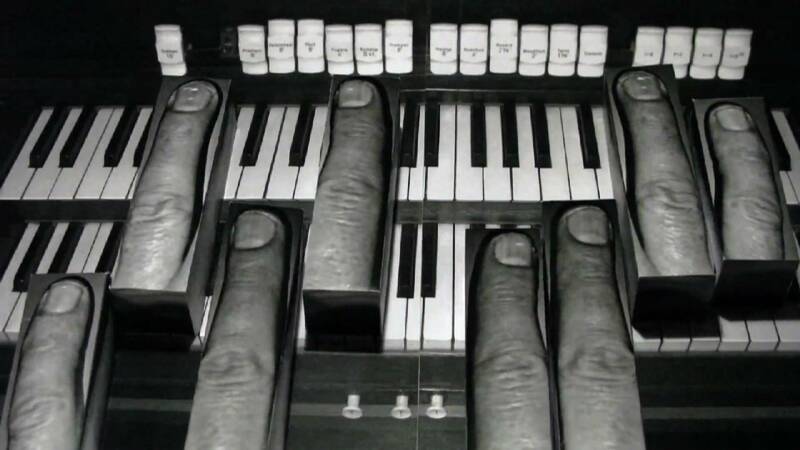 There’s something both transfixing and strangely creepy about the disembodied hands that play out the tune in the new Clutchy Hopkins track Verbal Headlock. Amsterdam based illustrator, art & film director Christian Borstlap joins us to discuss the stop motion promo. Fancy finger work for Clutchy Hopkins’ Verbal Headlock promo. On the internet moving imagery is, in a way, more interesting than still imagery, so it’s logical from a graphic design/illustrator point of view to make things moving because people like to see moving image.